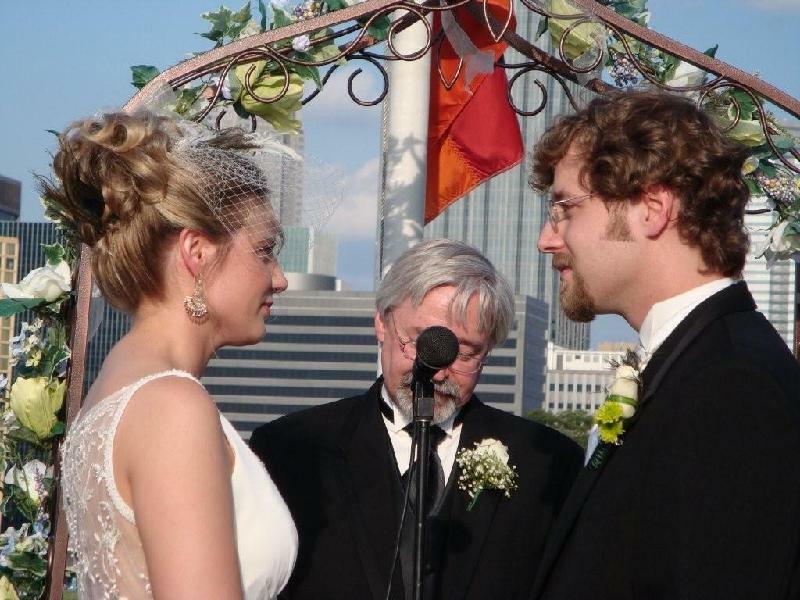 Presbyterians Pro-Life celebrates a very special marriage! The 218th General Assembly---It's not church camp! General Assembly in San Jose was difficult! Commissioners faced hundreds of decisions ranging from grammatical wordsmithing in Committees to the "elephant" issue of whether to remove the fidelity and chastity standard for ordination from the Book of Order. Debate on the floor of plenary about a variety of social issues made clear the deeper theological divisions in our denomination. Our divisions are real and deeply troubling. Presbyterians Pro-Life is concerned about what the church says about the value of life, but our disagreement on issues like abortion only serve to cast a spotlight on the spiritual chasm at the very roots of our faith. Our disagreements start with what we believe about Scripture, the Triune God, and our identity and purpose as the Body of Christ. In addition to upholding the marriage as a contract between one man and one woman, commissioners at this assembly took a number of other actions that have potential for positive results in the areas of life issues. They asked the General Assembly Council to develop new congregational resources on reproductive options that reflects "the full spectrum of biblical, theological, and pastoral counsel" and to "produce adolescent human development resources based upon Scripture and the Reformed theological tradition." The Board of Pensions has been asked for an annual reporting on Relief of Conscience, and for more information to be available on their website regarding the process of ROC. BOP has also been asked by the GA to provide medical benefits coverage for habilitative therapy for children with congenital development disabilities such as Down Syndrome or Autism. Does your church pay for abortion? Did you know that the Medical Benefits Health Plan that you provide for your pastor covers claims for abortion? There is a process for congregations to have a portion of their dues separated out and placed in an adoption assistance fund instead. It is called Relief of Conscience. To find out more about this plan and how to apply for it, download PPL's booklet: Abortion and the Medical Benefits Plan of the PC(USA). The 218th GA: It's not church camp! Does your congregation pay for abortion? You can help with the work of PPL. with printing and publishing our newsletter and educational and ministry resources for PC(USA) members and churches. FORWARD THIS NEWSLETTER TO ALL YOUR PC(USA) FRIENDS! WE NEED YOU TO GIVE REGULARLY! Presbyterians Pro-Life, Research, Education, & Care, Inc. If you wish to make a donation of stock you will find instructions here. Is abortion ethical? Has God been silent on the abortion question? Has the church really shown a diversity of opinion on the sanctity of life? 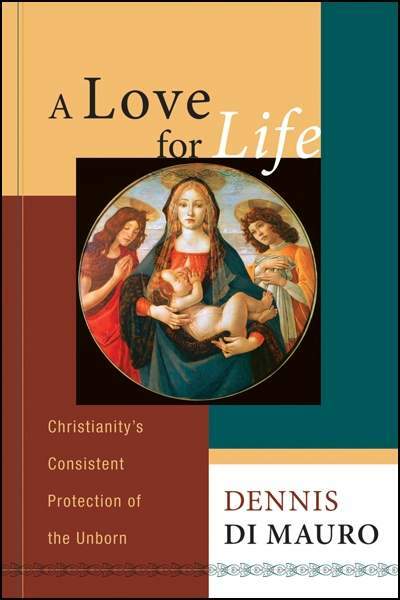 by Dennis Di Mauro of Lutherans for Life. Please contact us at PPL and let us know how we can help you be a pro-life voice in the PC(USA)! "Therefore having this ministry by the mercy of God, we do not lose heart. But we have renounced disgraceful, underhanded ways...For what we proclaim is not ourselves, but Jesus Christ as Lord..."